Day two of the eight days of One Lap, saw the Nissan GT-R of Leh Keen and Doug Wilks from TopSpeed at the top of the leaderboard for both sessions at Summit Point. In the morning session they had some issues getting some heat into the tires, and ran a total time of 4:10.236. 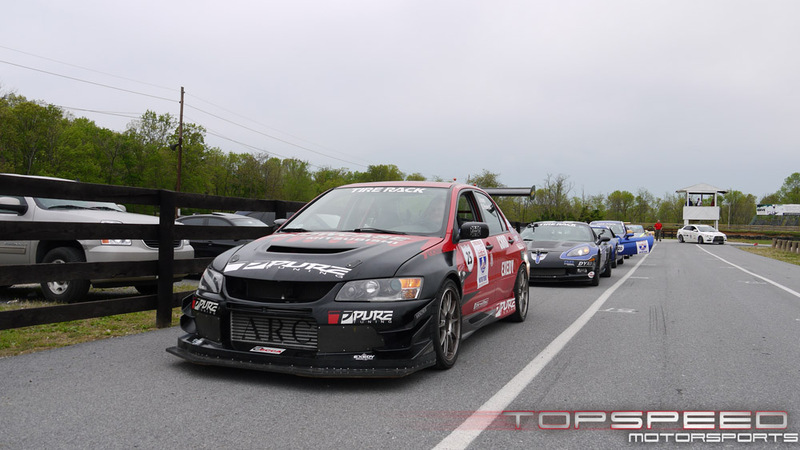 Just two tenths behind them in the morning session was the Turn in Concepts 2004 Subaru WRX with a 4:10:468. The number three car was the Catesby Jones R35 GT-R with a 4:18.013. Yes, nearly 8 seconds between the top two, and the third place car. Todd Treffert in his GT-R finished in 17th spot with a 4:29.806. 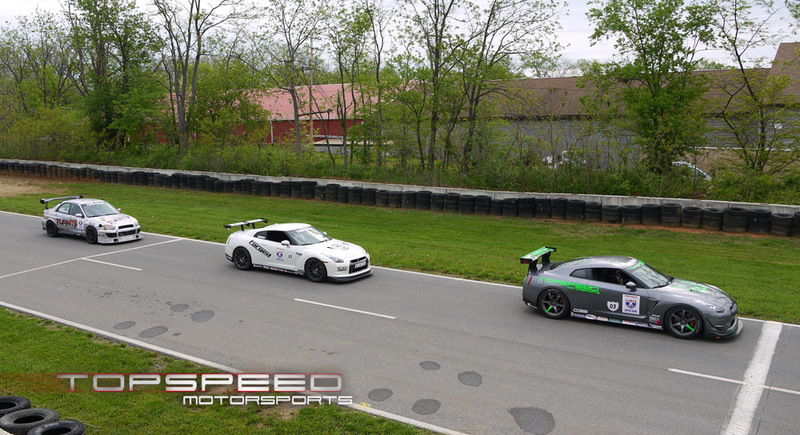 In the afternoon session at Summit Point , the TopSpeed GT-R once again was at the top of the heap with a 3:57.488. About 5 seconds back from there, was the Catesby GT-R with a 4:02.643.In the third spot was a 2011 Porsche 911 Turbo S with a total time of 4:11.227.Todd Treffert finished in eighth with a 4:20.145. The WRX from the morning had engine issues and ended with a 5:05.049. At the end of the second day, GT-R's hold 1st, 2nd and 16th spots. The action picks up tomorrow at Carolina Motorsports park for two events, one at 8:30 am, then a 12:30 session. Then the group moves to the BMW Performance Center for another time trial at 5pm.